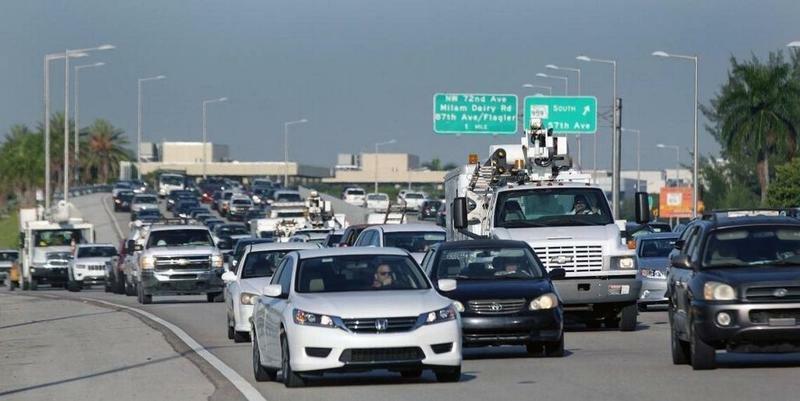 South Floridians complain a lot about traffic. Jammed expressways, reckless drivers and unreliable public transportation contribute to a perennial dissatisfaction about the state of the region’s roadways – which sometimes not even the best Waze-like app can mitigate. 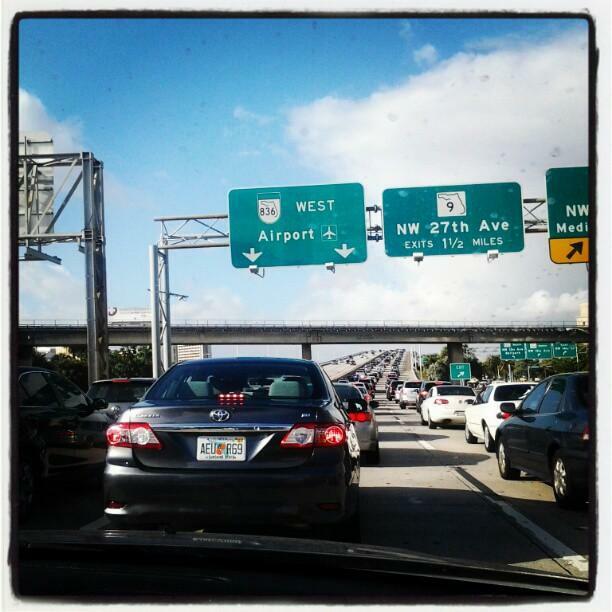 “Traveling from South Dade to North Broward is a pain on I-95. The lanes are so narrow, it feels downright dangerous,” says Jeziel Garcia, who lives in Parkland. 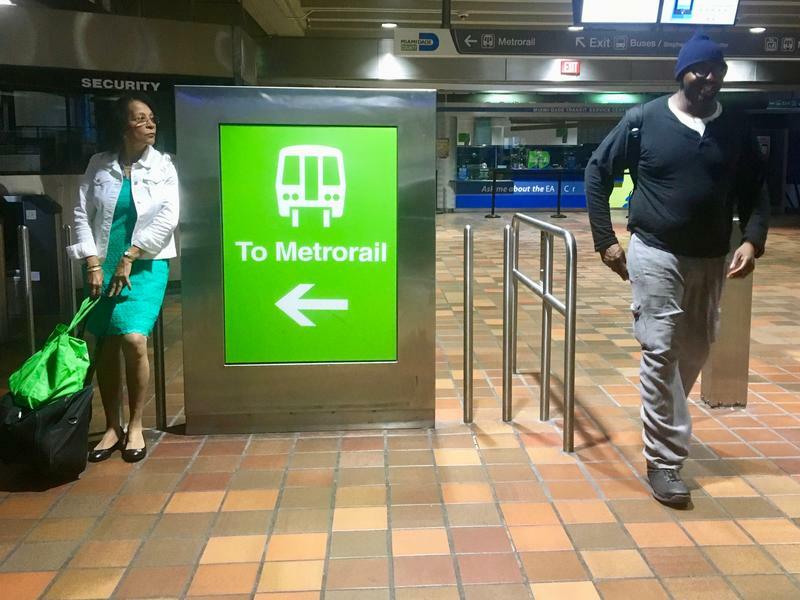 Miami-Dade’s transportation board approved giving South Dade the county’s first rapid-transit bus system, rejecting demands that elected leaders stick with a 2002 promise to bring a costly Metrorail extension to the region. 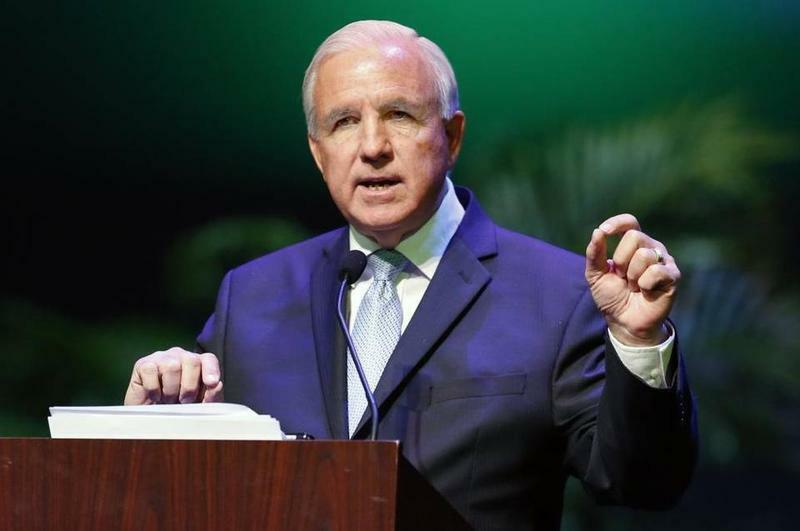 Miami-Dade mayor Carlos Gimenez emphasized on Thursday that the county cannot afford to extend the Metrorail south and should instead upgrade the South Dade busway. Gimenez joined Sundial to discuss how the county should address traffic and improve mass-transit in South Dade. 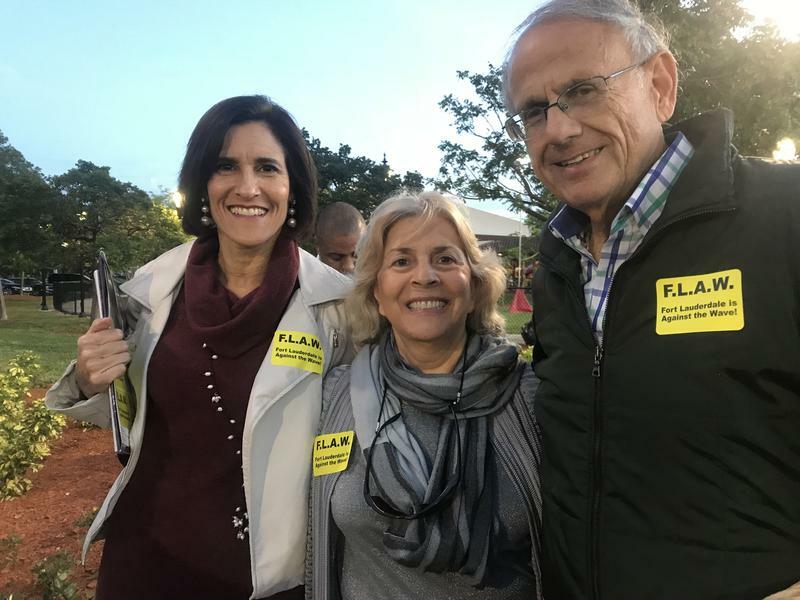 The Miami-Dade Transportation Planning Organization deferred a vote on the matter at a meeting last month after no clear agreement was reached. 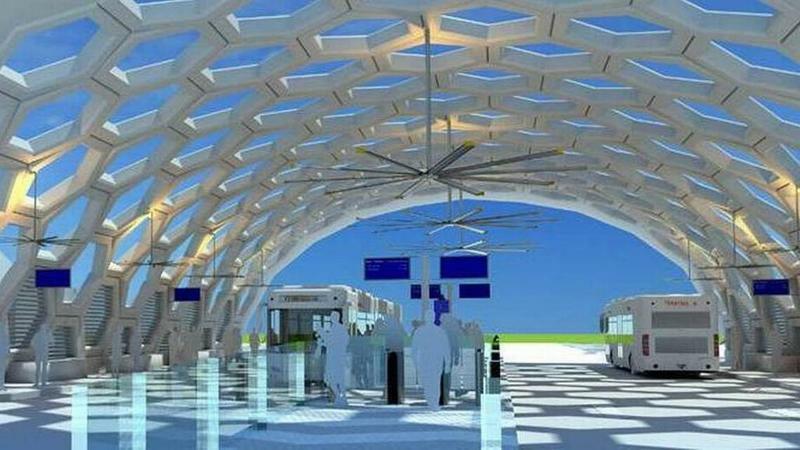 South Miami-Dade residents will have to wait a little longer for the county to decide how it will improve the South Dade Transitway Corridor. 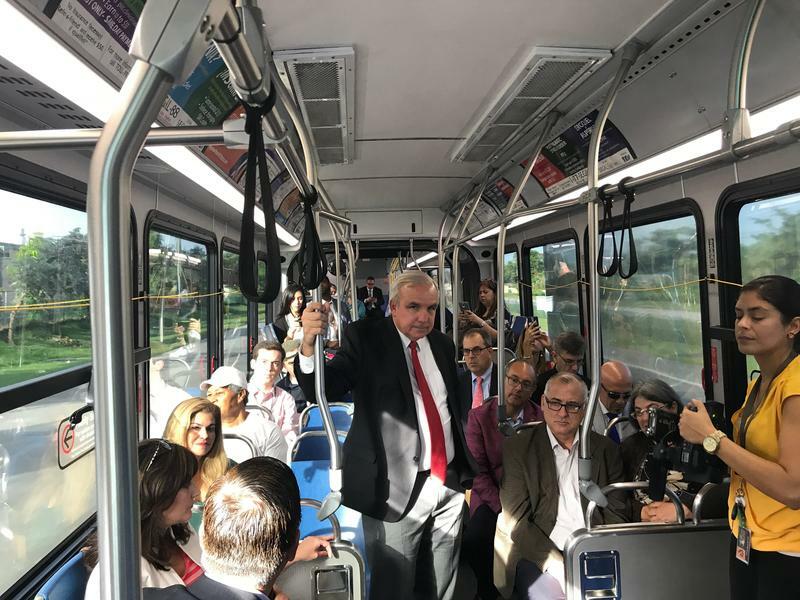 Miami-Dade County Mayor Carlos Gimenez and other officials rode an express bus along the South Dade Transitway Corridor on Tuesday morning to test new smart traffic priority signals meant to speed up public and private transit throughout the county. 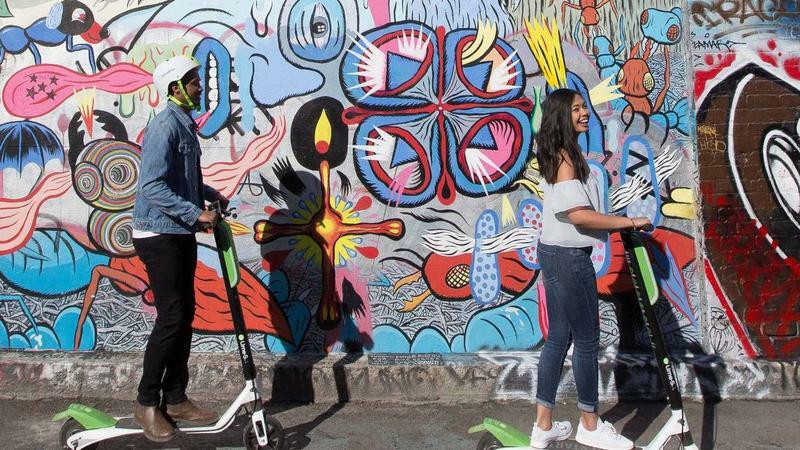 Mere weeks after blanketing the City of Miami with electronic scooters, two major scooter providers are temporarily pulling out after the city attorneys issued cease and desist letters stating they were in violation of Florida statutes. “Until there is clear direction from the Commission on how to move forward, we must enforce existing laws,” said City of Miami spokesman Eugene Ramirez in an email. A discussion regarding electric scooters is on the agenda for the June 28th Commission meeting, he said. You may have given up on any hope of solving Miami's endless traffic woes. But one American auto giant has not. Ford announced Wednesday it has chosen Miami-Dade as the second destination for its "City of Tomorrow Challenge" (yes, in this case it should be "county") with the goal of soliciting complaints from residents, along with suggestions about how to solve Miami's profound traffic problems. 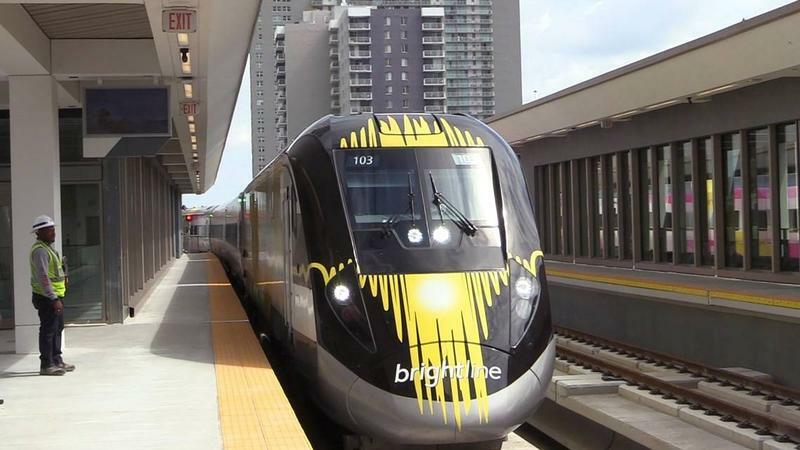 That was the message Brightline sent to Miami commuters on Friday as it announced that its fast-travel rail service was finally coming to downtown — and not just “soon” or “in the coming weeks” as the company has been known to promise over the past year. Miami-Dade Mayor Carlos Gimenez thinks that transportation woes in the region have gotten worse, but he thinks drivers have become more courteous. Those two statements came at the beginning and at the end of an interview with the mayor focused on transportation in the region. 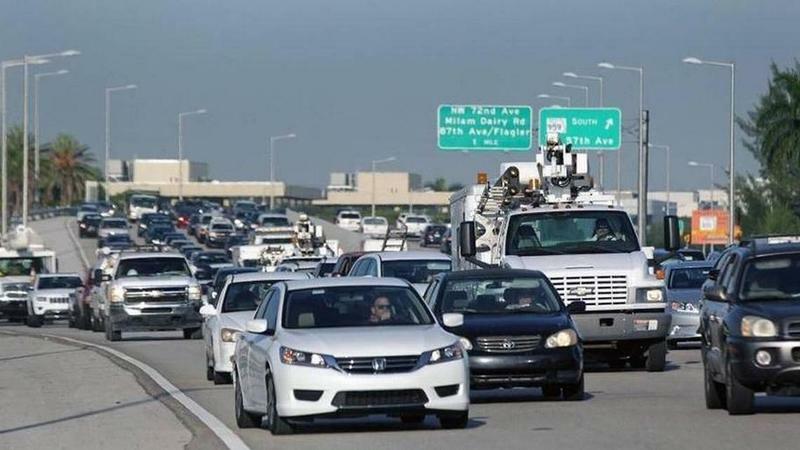 WLRN: Would you agree that transportation is in crisis in Miami-Dade County? Gimenez: No. Does it need improvement? Yes, it does. Has it gotten worse? Yes, it has. 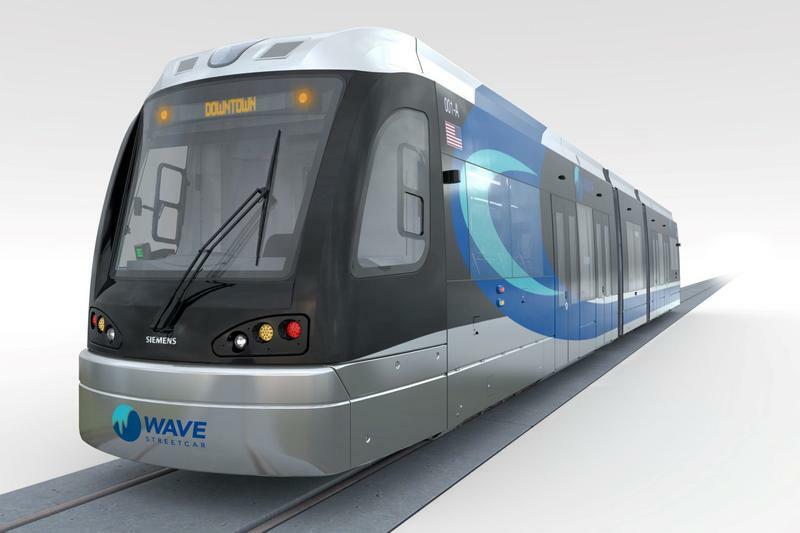 Fort Lauderdale City Commissioners voted 3-2 to adopt a resolution that asks Broward County to stop The Wave project by not giving the Florida Department of Transportation (FDOT) the required consent to keep going. Fort Lauderdale’s new City Commission is looking for ways to undo the previous commission’s plans to build the Wave streetcar system downtown. Monday at city hall, commissioners held a public workshop about the Wave. 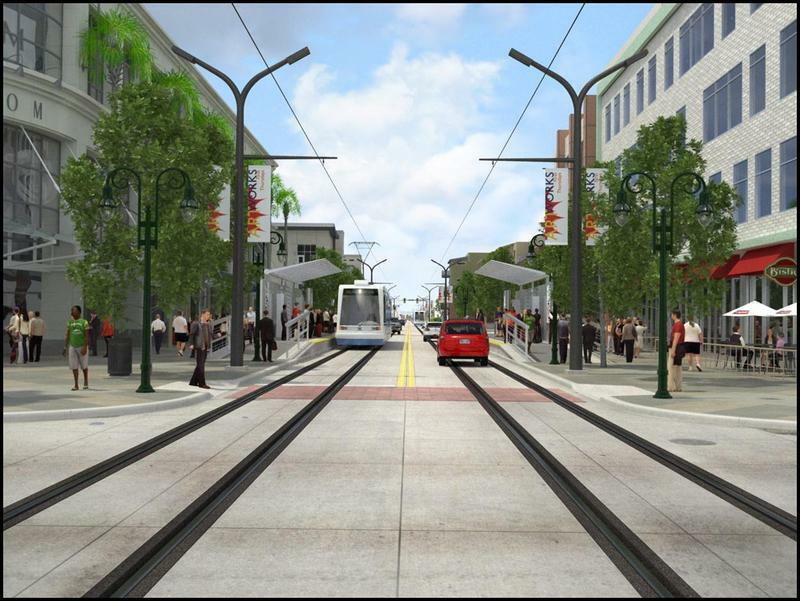 A plan to build a streetcar route in downtown Fort Lauderdale inched forward last month when the city and county councils voted to approve the project. Jenni Morejon, executive director of the Fort Lauderdale Downtown Development Authority, says the Wave Streetcar will offer advantages over the area’s existing bus system. 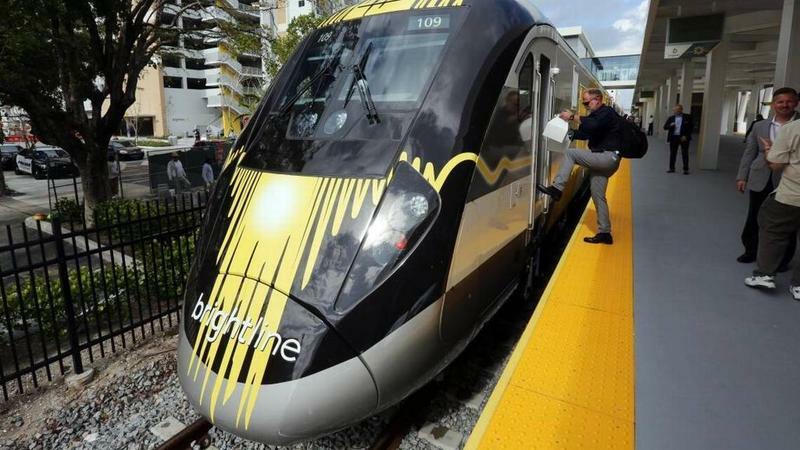 Before Brightline comes rolling through Miami-Dade County, Mayor Carlos Gimenez has asked the Florida Department of Transportation to evaluate safety measures in place at the railway crossings along the private passenger line’s route.